After the Farm Bill left it unchanged, the Trump administration now wants to tighten provisions of the Supplemental Nutrition Assistance Program. The proposed SNAP rule would not have an immediate impact in Oklahoma. It tightens guidelines for waivers states may request so SNAP recipients get benefits longer than allowed when jobs are hard to come by. Hunger Free Oklahoma’s Chris Bernard said the state outlawed such waivers but would be unable to act if needed under the rule. "At some time if, for instance, we have another drop in oil prices and our economy is struggling, Oklahoma may realize that our folks need more support. This would essentially handcuff our ability to do that," Bernard said. The proposal limits waivers to areas with 12-month average unemployment over 10 percent, or at least 7 percent and 20 percent above the national, 24-month average. Current rules do not refer to a rolling average or set an unemployment rate floor. "A lot of the people who back these requirements are the same people who back what they say is giving more power back to the states and giving them flexibility in the way they operate and support their citizens, but this proposal does the exact opposite," Bernard said. The administration cited numbers showing almost 74 percent of able-bodied adults getting benefits in 2016 did not working. "We do know 80 percent of the folks who are on SNAP at any given time either worked in the year before or the year after they received SNAP," Bernard said. "So, when you look at a snapshot and just say, 'X number aren’t working,' you’re not actually looking at the full picture." 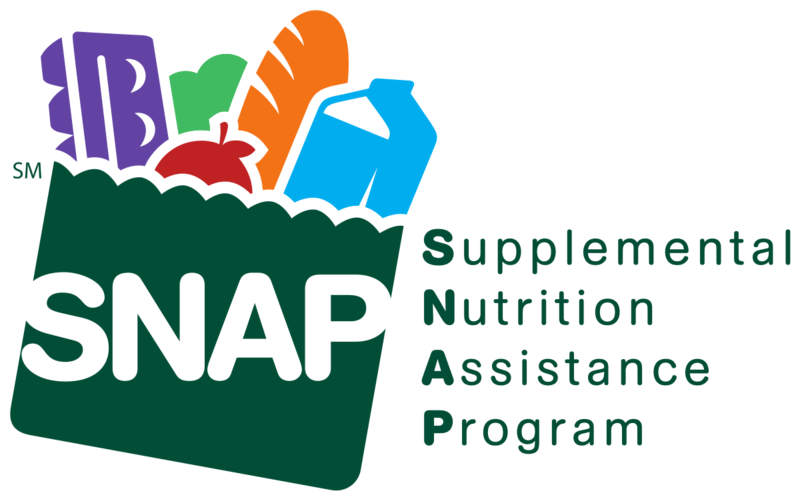 Around one in seven Oklahomans receive SNAP benefits.